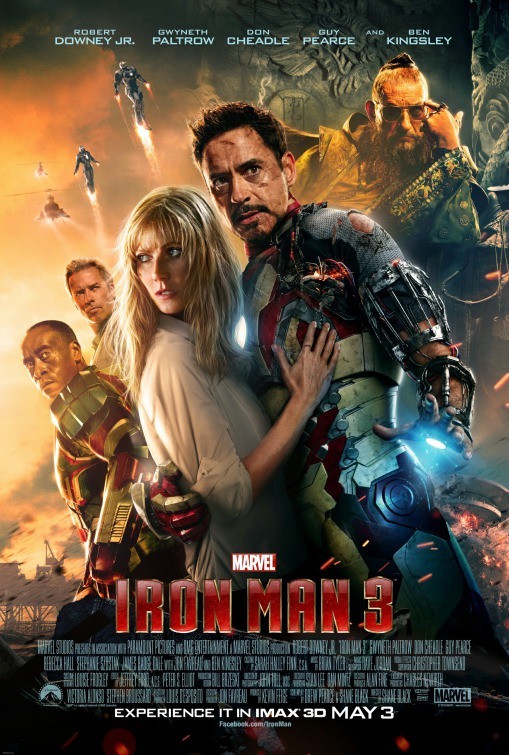 The world of Tony Stark, aka Iron Man, is torn apart by the mysterious terrorist who calls himself "The Mandarin". Will Iron Man and his allies be able to stop The Mandarin and bring justice to those who would seek to do harm to his friends? Keep an eye out for familiar Wilmington locations including the Cape Fear Club, the Wilmington International Airport, and the Port of Wilmington.